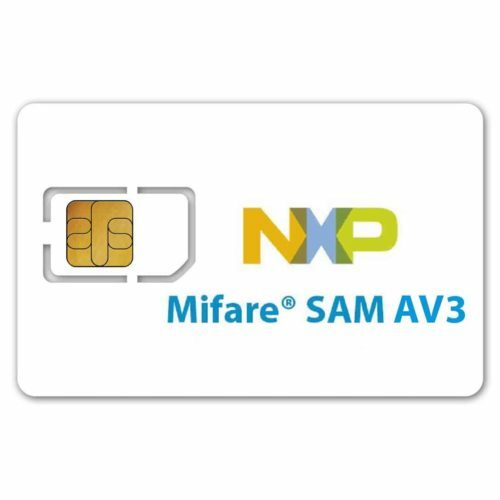 MIFARE is the NXP Semiconductors-owned trademark of a series of chips widely used in contactless smart cards and proximity cards. 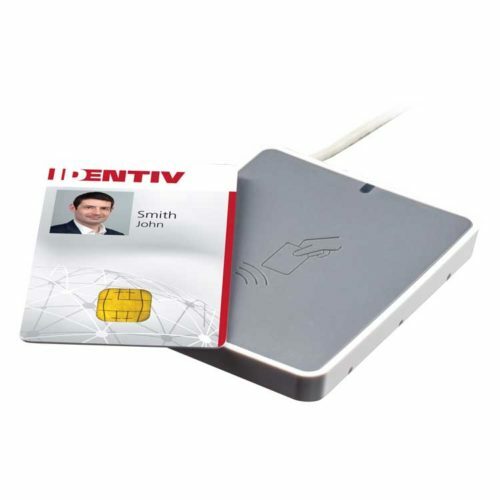 The MIFARE name covers proprietary technologies based upon various levels of the ISO/IEC 14443 Type A 13.56 MHz contactless smart card standard. It incorporates AES and DES/Triple-DES encryption standards, as well as an older proprietary encryption algorithm. 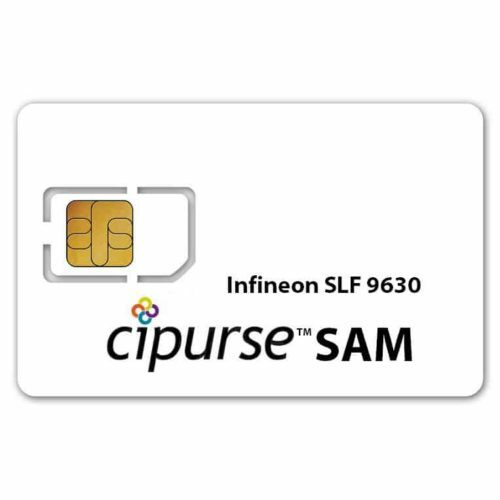 According to MIFARE themselves, 10 billion of their smart card chips and 150 million of their reader modules have been sold. The MIFARE product portfolio was originally developed by Mikron in Gratkorn, Austria. Mikron was acquired by Philips in 1995. 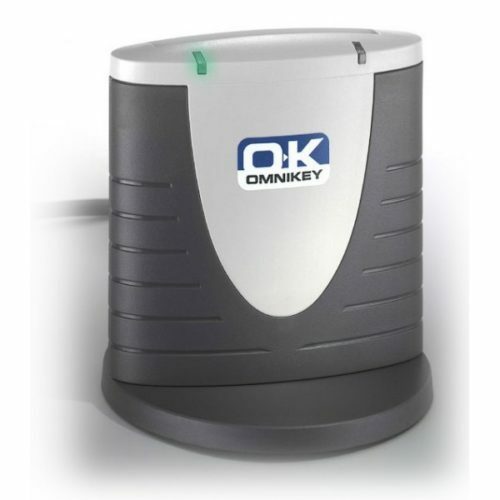 The MIFARE brand name was derived from the term MIKRON FARE Collection. Mikron sourced silicon from Atmel in the US, Philips in the Netherlands, and Siemens in Germany. The technology is now owned by NXP Semiconductors, which was spun off from Philips Electronics in 2006.